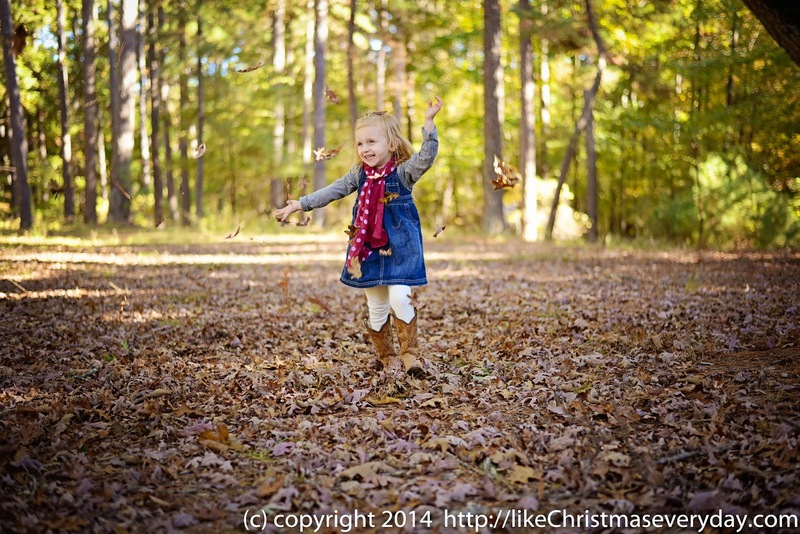 I have been super busy lately with lots of fall photo sessions . . . a wedding planning . . . but I had to share this photo with all of you. Many of you have already experienced wintry weather, but here in beautiful Magnolia, Arkansas . . . it's FALL! Isn't her scarf the cutest thing? I just love it! Fall photos are every where. But you get to link up your favorite black and white photo for this week . . . all week long. So go ahead, you know the drill. What a joyful shot this is! What a happy fall shot! Really beautiful.